shaolanli.com: HeroShock L'émission #5 : Kamen Rider Ghost, enflamme ta vie ! 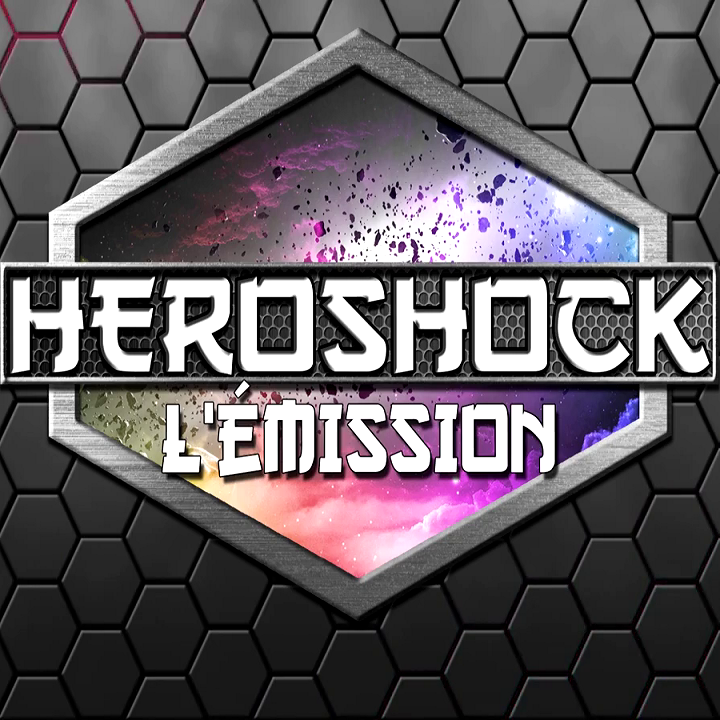 HeroShock L'émission #5 : Kamen Rider Ghost, enflamme ta vie ! 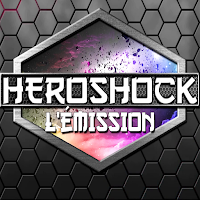 HeroShock Emission 5 = Kamen Rider Ghost, enflamme ta vie ! 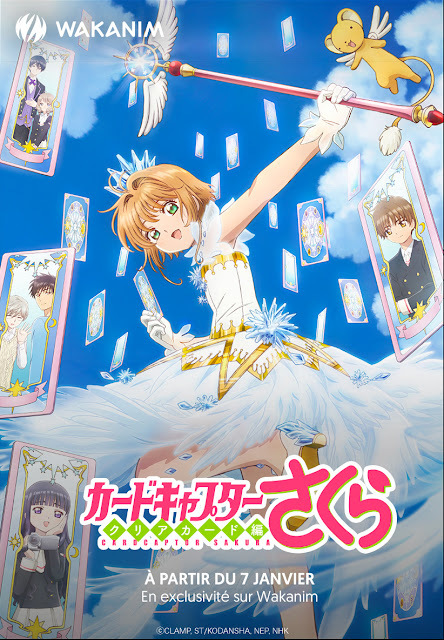 ©Ishimori Production Inc. and Toei Company, Ltd.
Copyright© tv asahi All rights reserved.